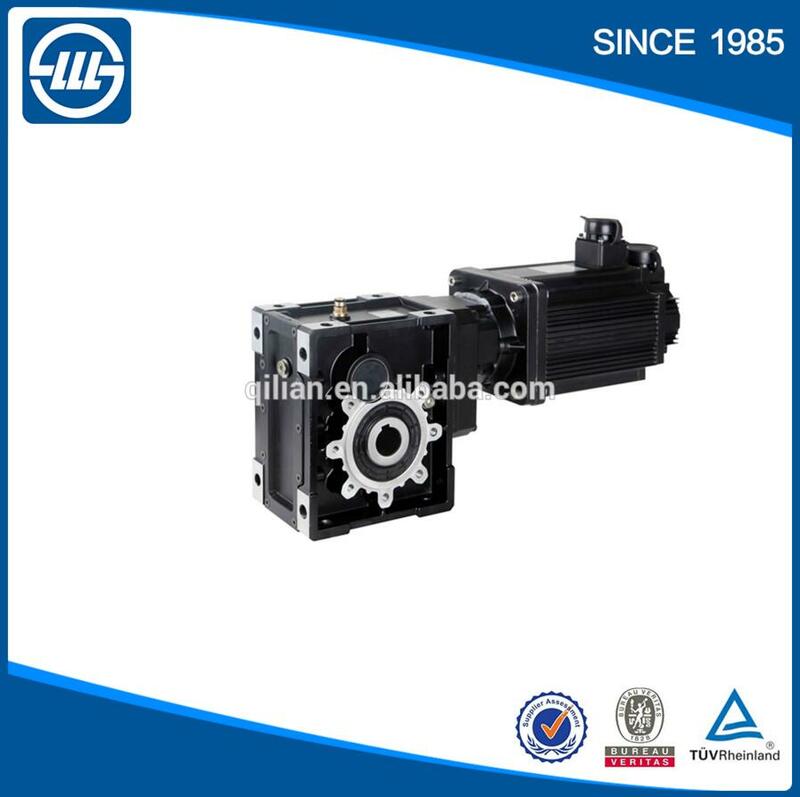 BKM series Helical Hypoid Gear reducer gearbox-BKM Series Helical-hypoid Redu-Wenzhou Qilian Imp. & Exp. Co., Ltd.